Through common dates and admission assessments, the Pasadena Area Independent Schools group strives to ensure a clear, efficient, and positive admission process for all families, while creating broader awareness for the benefits of independent schools and the varied and valuable options for kindergarten and elementary grades in the Pasadena area. 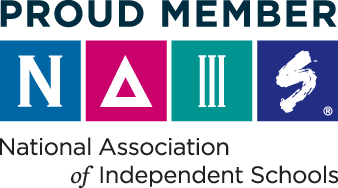 Each school represented on this website is a member in good standing of and accredited by the California Association of Independent Schools (CAIS). We invite parents to take a tour of Frostig School. You will have the opportunity to learn about the academic program, our extensive array of electives and our exceptional Social Skills and Transition Programs.